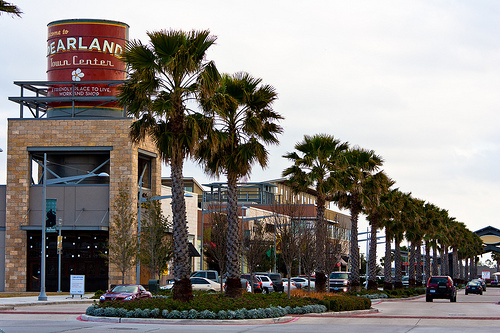 Fort Bend County is home to seventeen cities, small to large, each with its own unique flavor and outstanding characteristics. 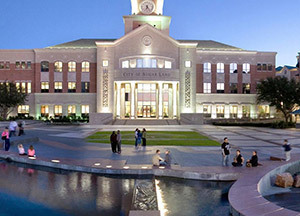 A recent study published by Rice University identifies Fort Bend County as one of the fastest-growing counties in America and as the single most diverse county in the United States. 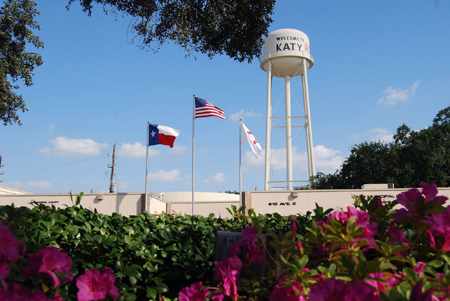 The Hal Elrod Team serves Katy, Missouri City, Pearland, Richmond, Rosenberg, Sugar Land as well as other communities outside the county including Southwest Houston. 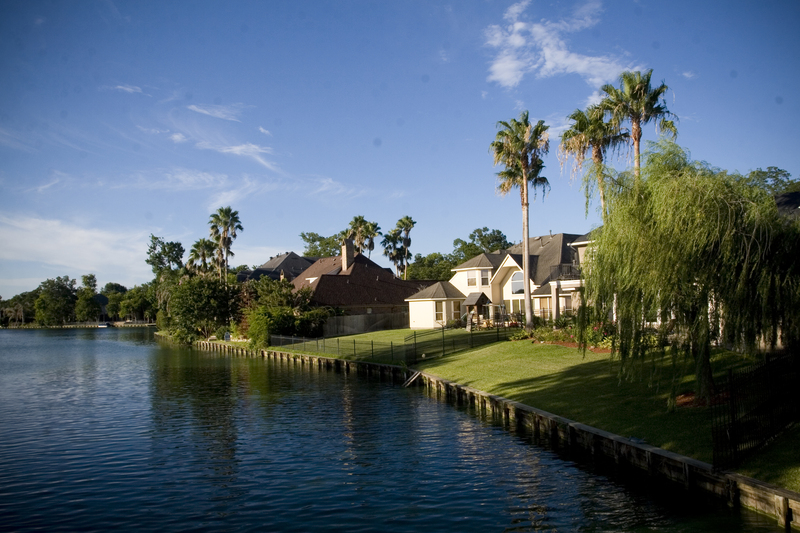 Each of these cities offer a variety of neighborhoods and master planned communities in a variety of price ranges. Enhanced mobility, expanding commercial & retail development, new master planned residential neighborhoods and excellent schools continue to make the area an exceptional area in which to live. 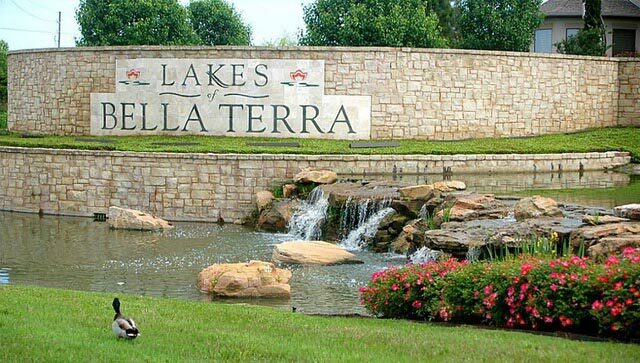 Just to name a few neighborhoods- Aliana, Cinco Ranch, Cross Creek Ranch, Firethorne, First Colony, Greatwood, Harvest Green, Lake Olympia, Lakes of Savannah, Long Meadow Farms, Maplewood, Pecan Grove, Quail Valley, Riverpark West, Riverstone, Shadow Creek Ranch, Sienna Plantation, Sugar Creek, Sweetwater, The Lakes of Bella Terra, Veranda, Waterside Estates, and Westbury.